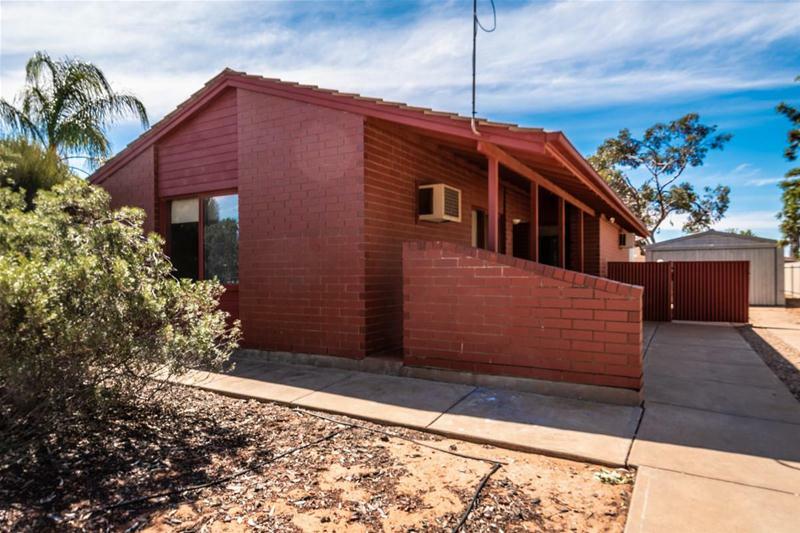 We are pleased to offer for sale this striking rich red brick veneer property set on a manageable 717m2 allotment among other privately-owned homes. Built around the early 1980’s, featuring 3 bedrooms with ceiling fans and wall a/c to master, air-conditioned L-shaped lounge and dining area, evap air-conditioning, original yet functional kitchen, upgraded tiled bathroom with bath, undercover entertainment area, double garage with concrete floor & power, poly rainwater tank and and fully fenced. Would make a great Investment property, first home, family home or for that someone looking to downsize.